Ephemeris for Monday, May 8th. The Sun rises at 6:22. It’ll be up for 14 hours and 33 minutes, setting at 8:55. The Moon, 2 days before full, will set at 6:07 tomorrow morning. 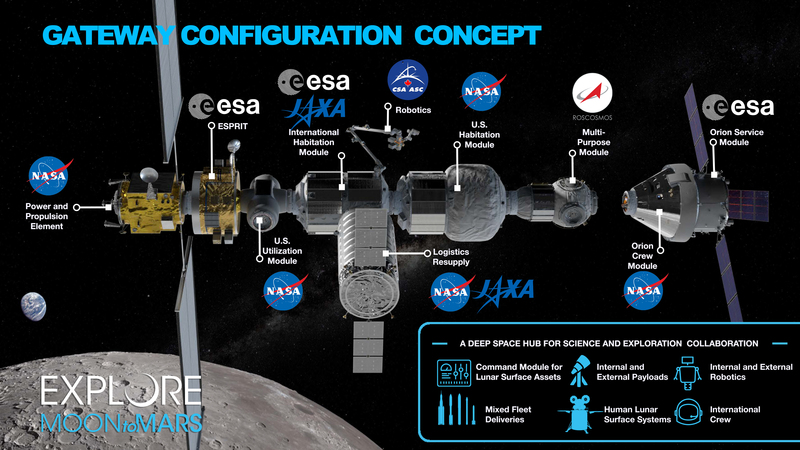 NASA, so far has no plans to return to the Moon to set up a base in preparation to heading out to Mars or an asteroid. That could change. The United States has a problem with long-term goals and planning with a change in administration every 4 or 8 years. The European Space Agency, and the China National Space Administration have no such problem. And it seems that these two entities are talking about together creating a Moon Village. The raw resource that they may hope to mine is Helium 3, which can be used in earthly fusion reactors to produce power. Helium 3 comes via the solar wind from the Sun. 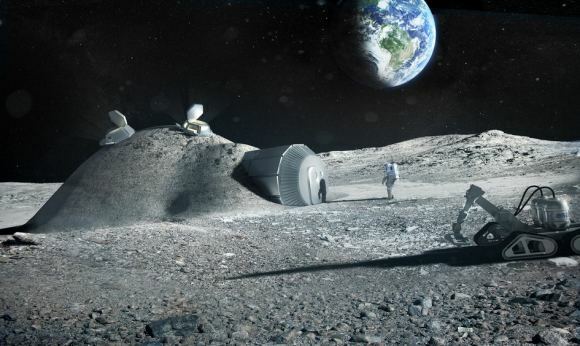 A base could be setup at the south pole of the Moon, which has virtually no axial tilt to receive perpetual sunlight for power and water from eternally shadowed crater bottoms.